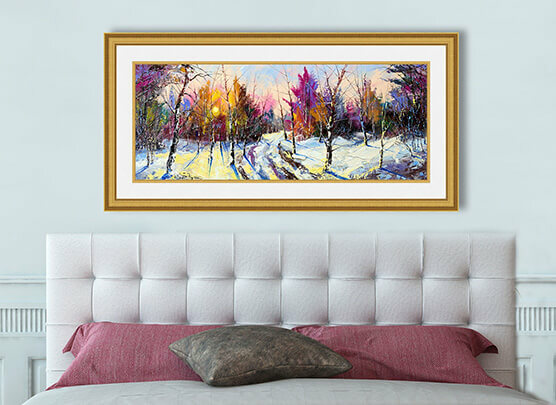 We provide a range of custom framing options blending with a wide array of artwork and interiors. First of all we are technically qualified. We have the expertise to select and help you choose. As a result you will enjoy being surrounded by Art. Furthermore we have the best materials to preserve your artwork . Probably you will love for example our Clarity glass. Clarity by Larson Juhl is a fantastic glass for picture frames. It significantly reduces unwanted reflections. With a UV coating of 70%, it allows the colors beneath to retain a distortion-free, vibrant look. The glass has a smooth surface that requires no special cleaning products. Endless possibilities come forth. We do also recommend the use of Acid free mat board. It will make a huge difference. Over time your memories are protected from the Far North Queensland humid conditions. An image becomes a photograph once shared and valued on your wall. Hundreds of products. One complete Source. Whether you are looking for an eclectic, ornate, contemporary or classic look, we will advise you in store of the best way to frame your family treasure, latest holiday memory. Another favorite of ours is Collage framing …such a simple and beautiful way of displaying your unique photos and memorabilia. 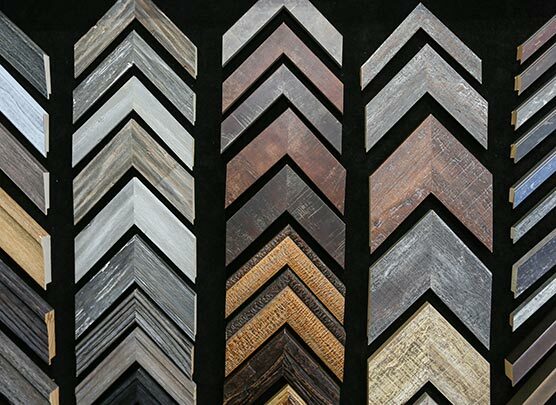 We will make it look its best with the perfect mat – we choose from hundreds of colors, textures, and specialty finish and the perfect frame . All our frames are made on site, here in Cairns within a short time period. 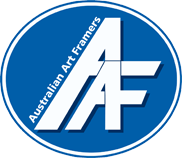 This is the Australian Art Framers process creating a perfect design to help your image look its best. Being a poster that has been rolled in the cupboard for too long or your favorite photograph , remember that you bought it with the intention of having it displayed. So relive the memory of what it stands for in your personal history. Our willingness to show you various combinations is our commitment. The finish result will be dramatic with the use of stacked moulding or simple and understated . Classic elegance is an other possibility. In fact, most combinations are quite logical in the way they fit together. And we have all the technology in our back room to put it all together. For decades people have been hoarding treasured images of brilliant holidays, college graduations, first cars, newborns and family snaps before the modern digital camera came along. Some of these precious images may have faded or been damaged by insects, mould, sunshine and damp. Our picture restoration includes scanning, redefinition and color restoration. As a result you can keep your memories longer. Most importantly, we do recommend to replace the glass or the mat board on an artwork that has been exposed to mould so it will no further be damaging your artwork.